I have to begin by THANKING YOU for your generosity in helping me BLOW OUT my personal mission objective with the Walk Like MADD run this Sunday 29 April here in Fort Lauderdale. My original goal was to raise $10,000. I should’ve known that you all would step up to the challenge so I RAISED the goal to $20,000 and we hit that last night. I lost my sister Monica at the age of 19 when she was a freshman at Villanova University. Not a day goes by that I don’t think about her and what could’ve been… If you’d like to help save lives or help those impacted by this senseless crime, you can follow this link to make a tax free donation today. What an AWESOME session today! 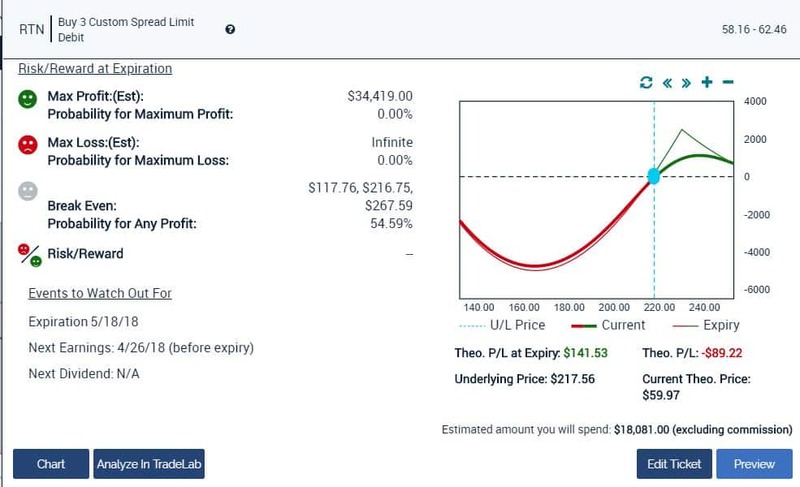 We saw live as the market rolled over (as I predicted last Wed/Thurs), volatility SPIKED and our VXX bull put spread we placed Thursday in the Analyze Your Trade session went from a gain of $1400 to $3000. I am holding this trade, I think we hit a MAX profit of $4,800 by Friday. If you missed today’s session or missed anything and want to watch again the replay is posted at the bottom of this page. POTENTIAL NEW MEMBERS – in the session I officially opened a total of 25 slots between Options Weapons School (OWS) & Full Throttle (FT). As of this email 8 slots are gone and we will have ALL 25 gone by this time tomorrow. We had a couple great ‘teachable moments’ about the indicators I used over the past couple weeks and this week to predict the market was going to roll over and volatility was going to spike. Along with my call to SELL all the FANGs (not AMZN) months before the so-called smart money. We will do a sample live training session tonight at 7 PM. 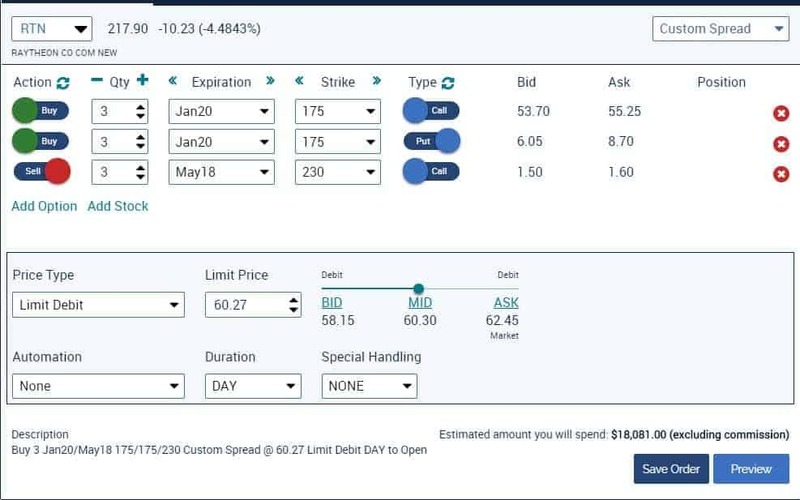 If you’re already registered you’re good to go, if you haven’t registered yet you can follow this link to register foe this session and tomorrow’s Weekly Options brief.